OTG week has thus far been concerned primarily with the requisite comfort and luxury products no self respecting militia-uh-"family campground" should be without. Equally important however is transit to and fro said camp. Sure, you COULD make do with a mere "Dirt Bike", but why settle when you could have a colossal 1200cc German dirt bike. Weighing in at 500lbs. with a 100hp 2 cylinder BMW boxer motor, THIS is a Dirt Bike - like Crocodile Dundee's Knife is a "Knife". I tend to view "traveling lightly" in the same vein as "light beer", that is something that should be avoided at all costs. 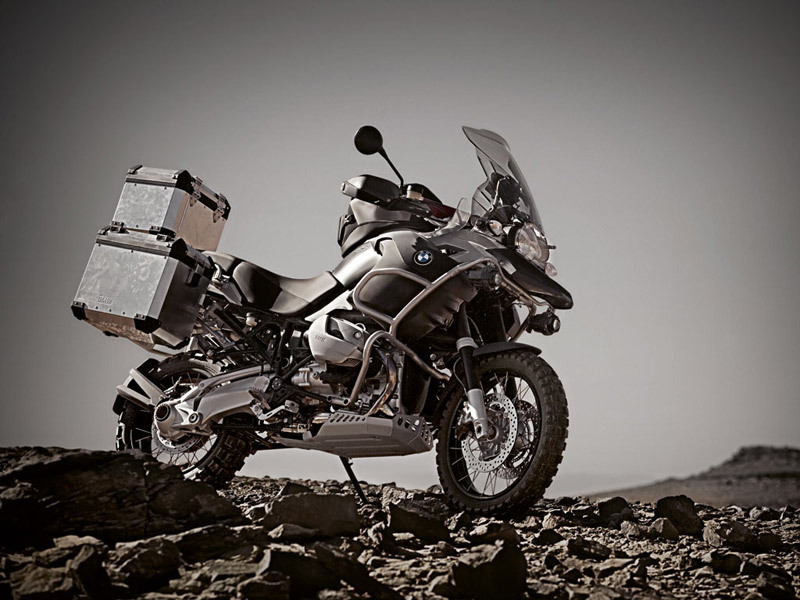 The R1200 fits the bill perfectly, it can be loaded up with another 500lbs of driver, gas, ammunition, pinot noir or whatever else you should require, and with a nearly 9 gallon gas tank it can take you there and back. Live Briefing: Sri Lanka Bombings Live Updates: Dozens of Suspects Are Arrested as Nation Mourns - The first funerals for some of the 310 people killed in Sunday’s attacks were scheduled for Tuesday. HBO Orders Armando Iannucci’s New Hugh Laurie Outer Space Tourism Comedy Avenue 5 to Series - Finally, space tourism for the rest of us.